John Abramic is an experienced patent litigator who represents clients in complex intellectual property disputes and serves as lead counsel in federal district courts and arbitrations throughout the United States. While John is often recognized for his experience with disputes in the pharmaceutical and medical device industries, including Hatch-Waxman litigation, he has litigated matters across a variety of technical fields, including chemicals, electronics, semiconductors, telecommunications, machinery, and computer software. Clients and peers commend "his deep knowledge of the medical device and pharmaceutical industries, his confidence and reliability during trial, and his skill as a litigator, as well as his leadership qualities and innovative thinking." 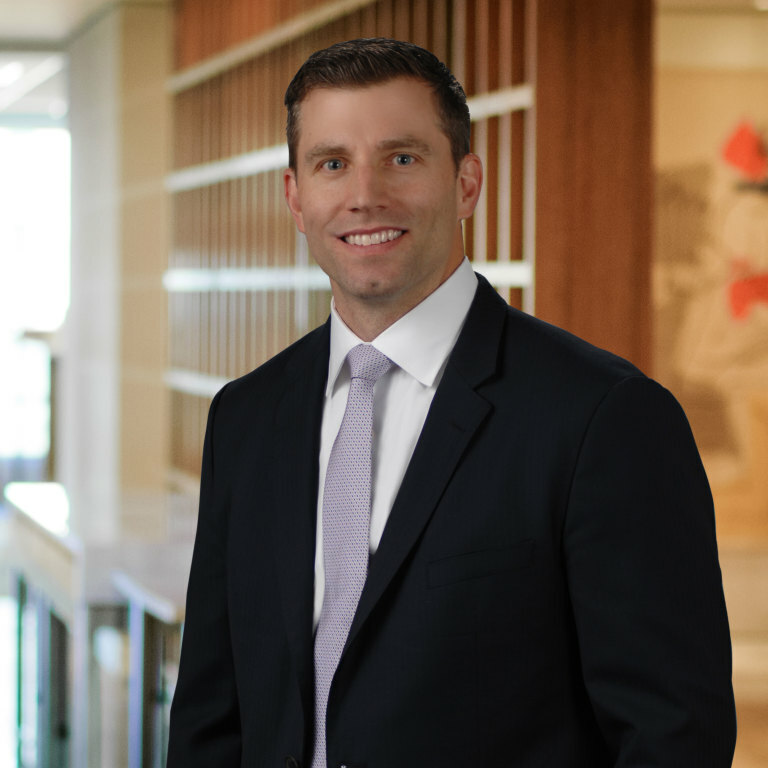 John has represented clients in more than 20 post-grant review proceedings and frequently appears before the Patent Trial and Appeal Board (PTAB) in inter partes review (IPR) proceedings on behalf of both petitioners and patent owners. He has also argued before the Federal Circuit Court of Appeals and has represented clients in numerous appeals of patent suits and IPRs. By: John L. Abramic, Vishal C. Gupta, Ryann M. Muir, Ph.D.